So we are having an exciting week in our household with our house being published in TWO magazines... eekkkkkk can't believe it! 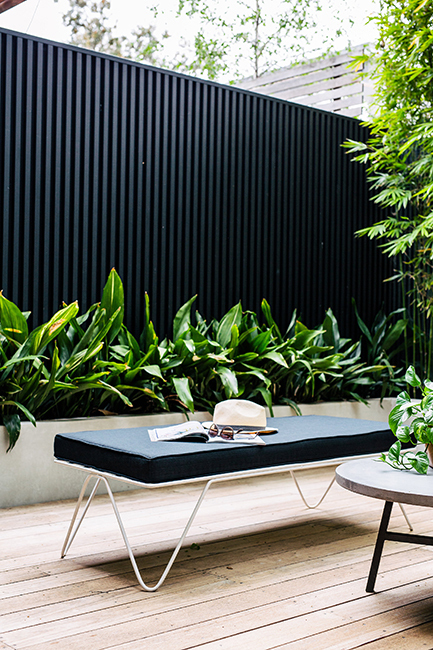 These beautiful shots are of our courtyard and are featured in the brand new and super amazing Planted Magazine - grab yourself a copy in your local newsagent or online through Adore Magazine here. For any product enquiries please comment below. Designed by myself and my partner Matt, built by Matt under his building company New Living Constructions.